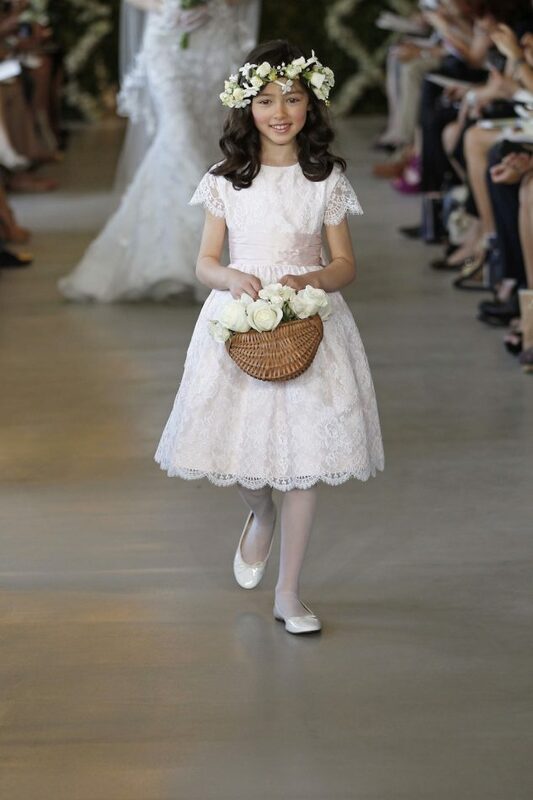 For the first time in Spain, Farah Novias is pleased to announce the launch of the “FLOWER GIRL / COMMUNION DRESS” collection by Oscar de la Renta. 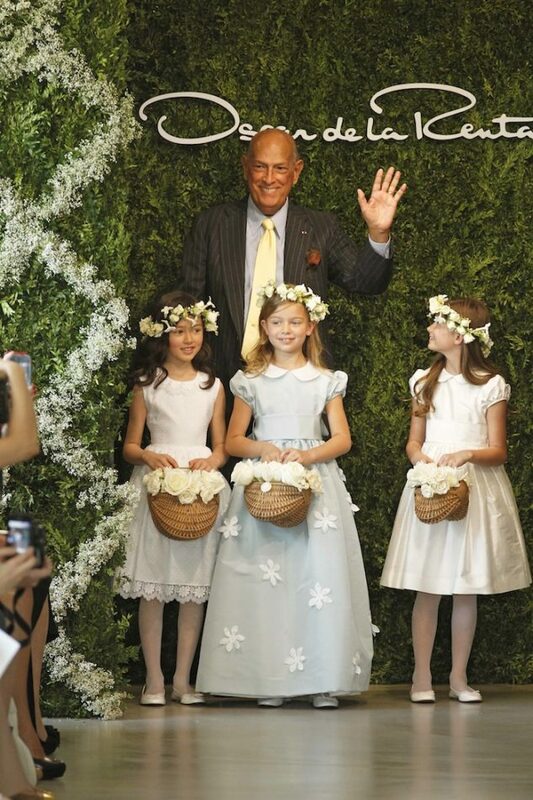 Oscar de la Renta’s Spring 2014 bridal collection marked the launch of his new collection for flower girls and communion dresses. 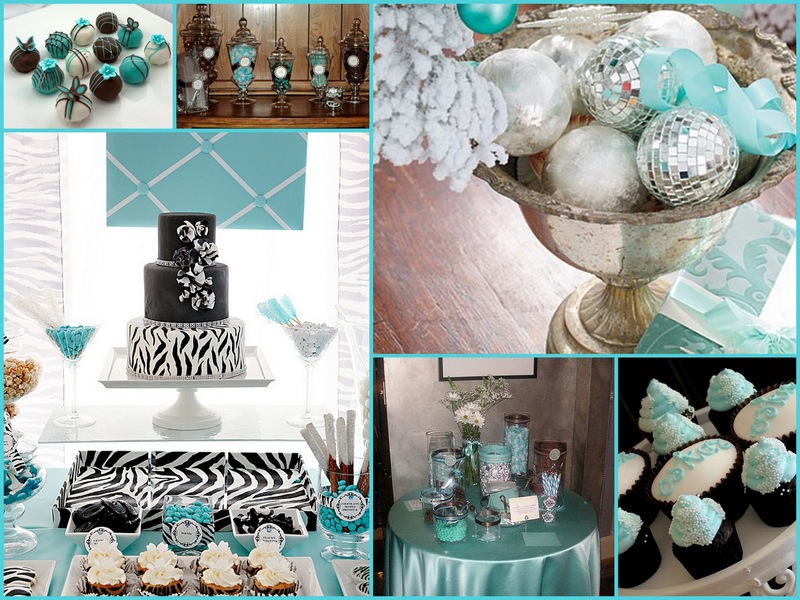 The gorgeous dresses have been charmingly cut and display exquisite details and are sure to transform any young lady in to a princess for the day. The collection is suitable for ages 2-14 years. 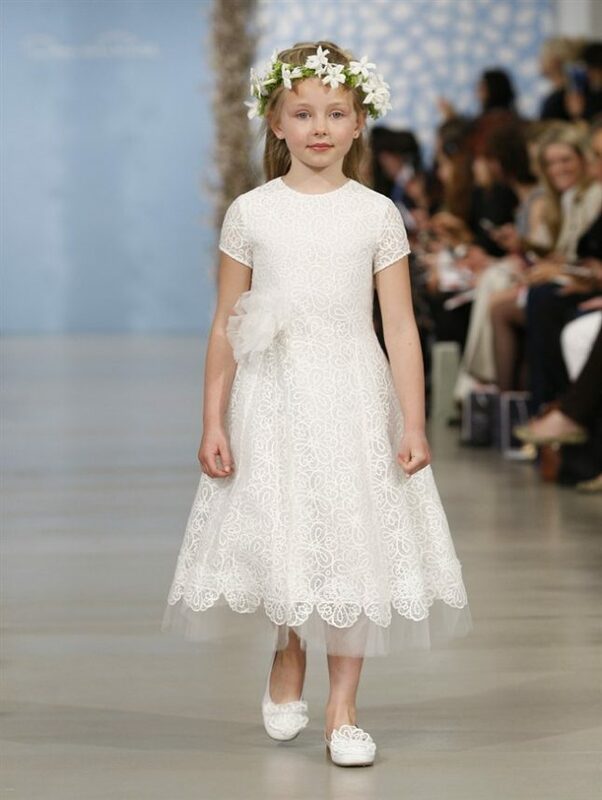 We are very excited to bring the collection of Oscar de la Renta flower girl dresses to Spain, brides now have the opportunity to find super sweet designs of Oscar de la Renta for their young flower girls or ring bearer. 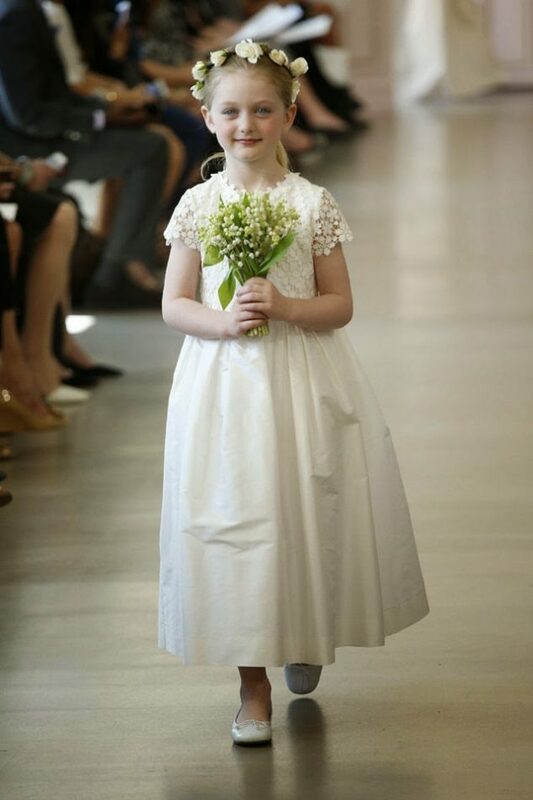 Also for all stylish young girls who are celebrating their first communion, the small collection of Oscar de la Renta is made with the same details of the wedding dresses.